2015 CAMP – Groton, MA – Apply Now! This intensive two-week residential science Summer CAMP introduces participants to complexity science scholarship. 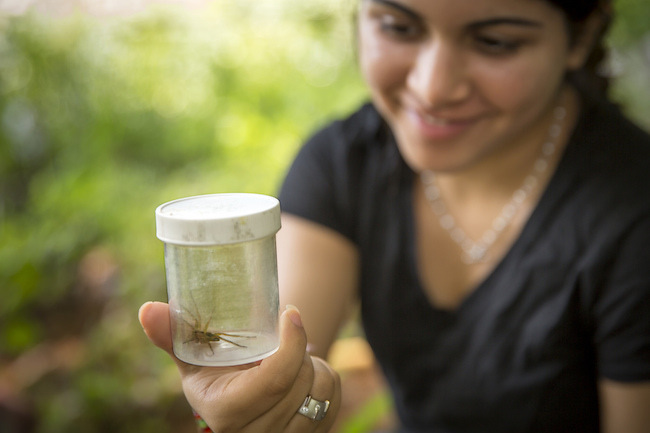 Through individual projects, computer simulation activities, analysis of ecological data, lectures and seminars, along with related weekend activities, students conduct research in this cutting edge field. Days are made up of instruction, small working group sessions, and research time interleaved with sports and extra-curricular events.